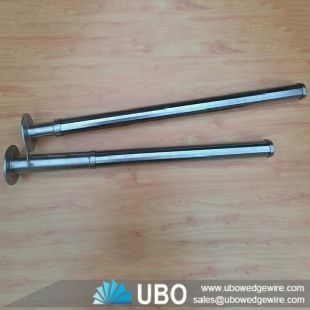 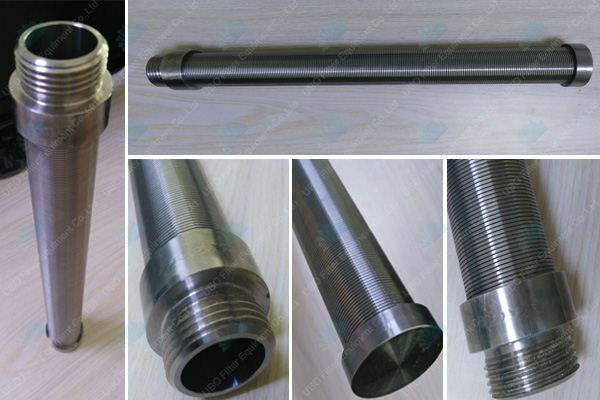 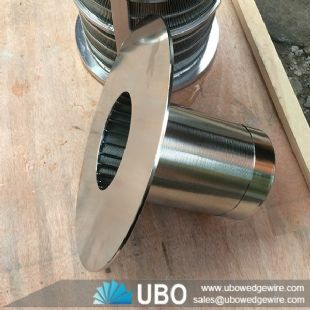 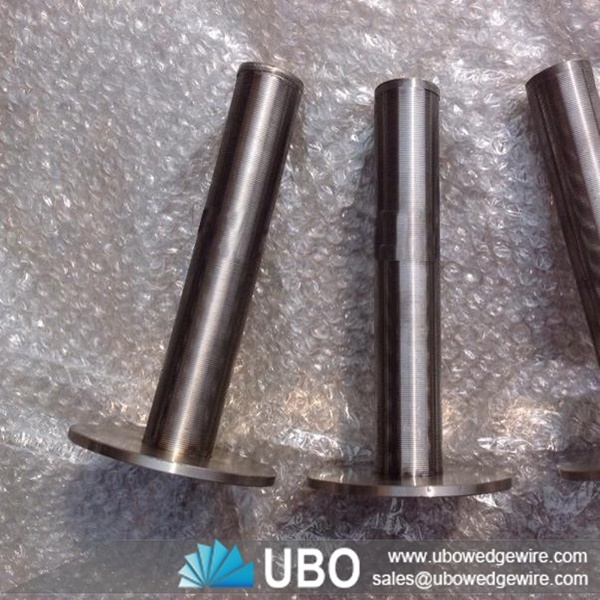 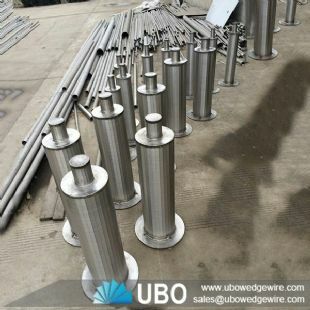 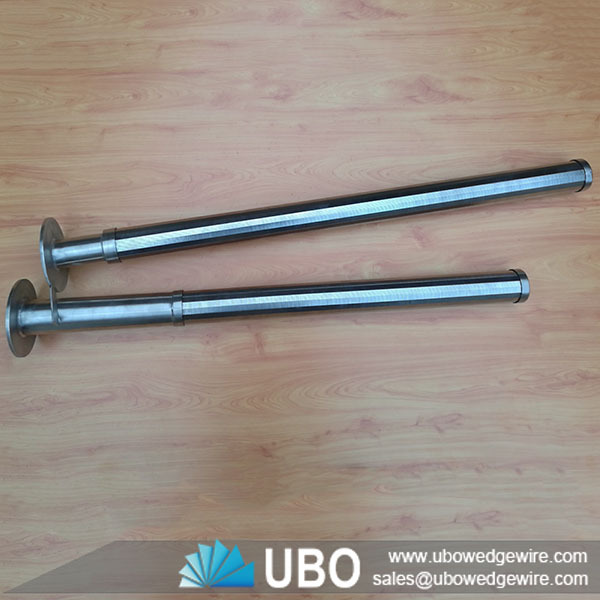 UBO AISI 304 wedge wrapped wire screen resin trap strianer provide a high percentage of open area thus minimizing pressure loss through the system. 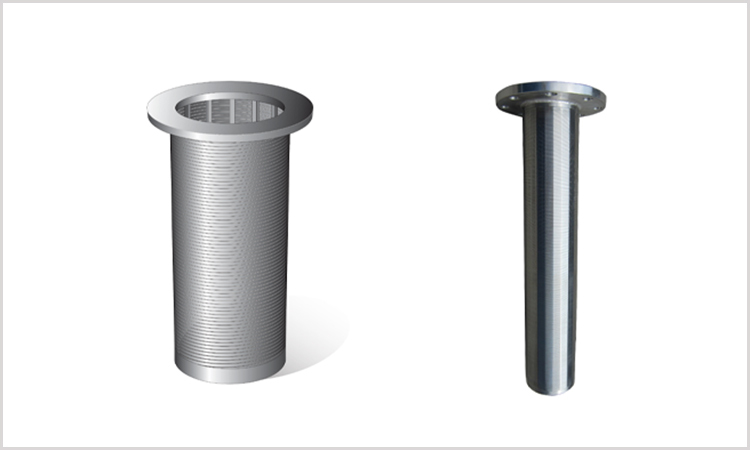 Your resin trap can be designed to suit either new or existing strainer bodies. AISI 304 wedge wrapped wire screen resin trap strianer is normally closed on one side and has a flange on the other. 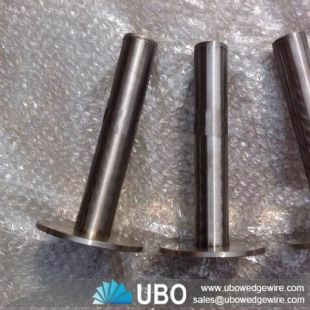 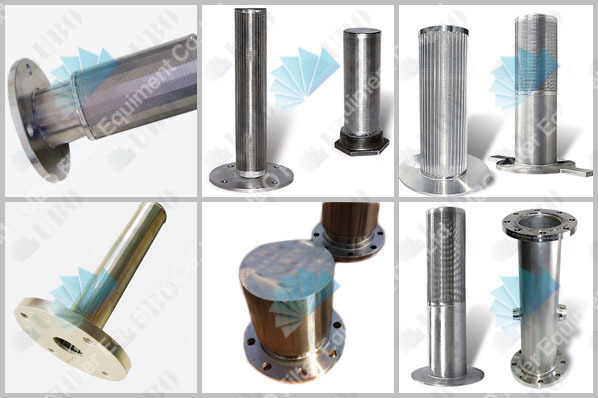 They can be made for flow-in-to-out (FITO) or flow-out-to-in (FOTI) filtration.A strainer is often used in tubes to block unwanted particles or dirt that would otherwise damage downstream equipment. 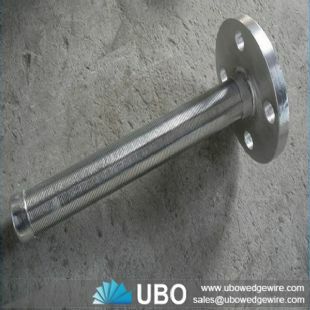 Cleaning is carried out by removing the strainer from the tube.